Situated on Main Street in Banff, just seconds from all the shops, bars and restaurants. 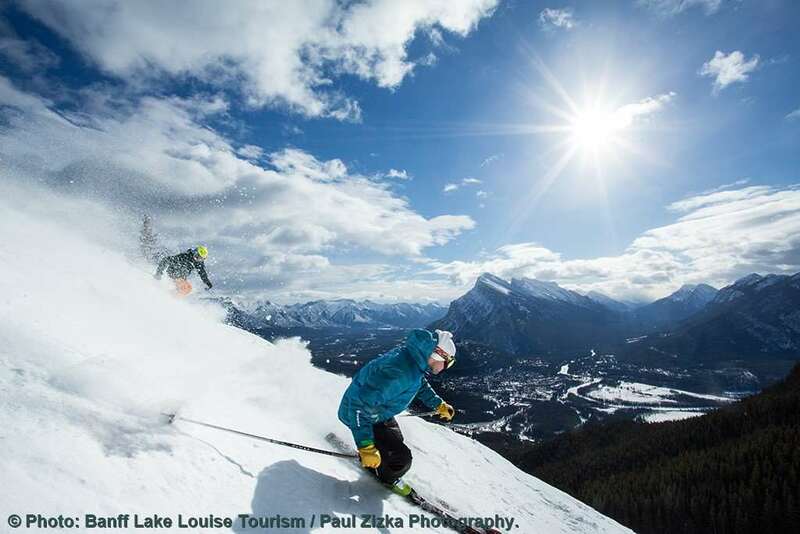 The town ski shuttle stops outside of the front door and drops off at both Sunshine and Norquay, with Lake Louise approximately 45 minutes drive. The Fox Hotel and Suites is a brilliantly located, high quality property. With all the shops and amenities of Banff town on your doorstep and the ski shuttle to the slopes directly outside the hotel, everything you need is exactly where you want it. The hotel has a lively bar and restaurant and offers a complimentary buffet breakfast each morning. It also has a cavern style hot pool, sauna and steam room and a small fitness area to ensure you can relax some of the time while not on the slopes or partying in the town. Being just a few years old it means the Fox Hotel & Suites has high quality décor and gives a warm, welcoming feeling through, which continues into the spacious bedrooms. This simply is one of the best value properties in Banff. Public bus service to downtown Banff, Sulphur Mountain gondola and Banff Upper Hot Springs (7am-11pm). 1 Bedroom superior suite (2-5 people): Bedroom with two double beds or one king bed full en-suite bathroom & wc. Single sleeper sofa bed in the lounge area & cable TV. Small kitchenette with toaster & microwave. 2 Bedroom superior suites (4-8 people): As above but with an extra bed with two double beds & ensuite bathroom. These rooms are on request.